Our mission is to help you, as an individual and as an organization, to accelerate your growth by bringing you together with the leading minds from across the health and wellness landscape for the purposes of learning, creating and partnering. It is thru this process, exercised in many formats, that we as a community will deliver a healthier future for everyone. Carleen Hawn is CEO and Co-Founder of Healthspottr. Previously, Carleen was an Associate Editor with Forbes and later Senior Writer and West Coast Bureau Chief for Fast Company magazine. With Forbes, Carleen created the well-known Midas List, an index of leading venture capital dealmakers, currently in its fifteenth year of publication. Carleen holds a BA in political science from Barnard College, an MS from Columbia Journalism School, and she was a Knight-Bagehot Fellow at Columbia Business School. 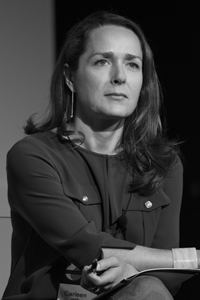 In 2015-2016 she served on the Editorial Advisory Board of TEDMED. She is also a Board Director of CureSearch, a national non-profit foundation that accelerates the search for cures for children’s cancers. Carleen currently serves as an Advisory Board member to Minneapolis-based Adrenaline Health and to Thelander Consulting, Silicon Valley’s leading executive compensation data firm. Tom DeLay serves as COO of Healthspottr. He has extensive experience setting up operating entities for financial and technology firms, working with partners and customers to develop new products and business strategies, and identifying and closing investment opportunities for financial and strategic buyers. Prior to joining Healthspottr, Tom held senior operating roles in three startups in technology (Bang Networks and BeNotified Software) and financial services (New Capital Markets). Tom is the CEO and Co-Founder of iHealth Analytics, a comparative analytics and resource utilization platform for payers and providers. Lawrence Leisure has over 30 years of experience in the health and managed care industry. 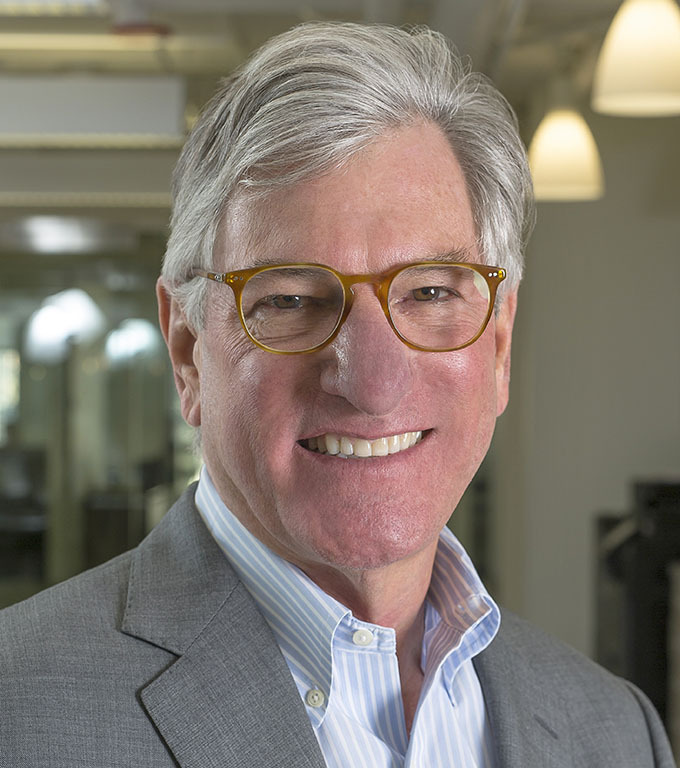 He serves as the Chairman of ADVI, one of the nation’s premier health services consulting firms, and previously served as an operating partner of, and currently serves as a senior advisor to, the leading venture capital firm Kleiner, Perkins, Caulfield & Byers. He is also on the board of directors of several Silicon Valley health information and bioscience companies including Crescendo Bioscience, Jiff, Seriosity and Redbrick Health. Over the past four decades Lawrence has built a strong track record in the healthcare arena, including helping to build two of the most successful health management consultancies, Towers Watson and Accenture. Josh Adler is the President and COO of Osler Health. Osler provides technologies and services to optimize the cost and quality objectives of risk based care for IPAs and ACOs. Josh’s background includes over 30 years of experience working in health services and technology companies. Josh began his career working in the health services sector, managing medical groups and then leading M&A activities for a number of venture sponsored healthcare start-ups. He then transitioned to health care technology, most recently serving as President of Archimedes Analytics. At Archimedes, Josh and his team created highly validated clinical decision and patient engagement applications that are being used at leading US healthcare delivery systems. Josh holds a BA from Brandeis University and an MHA in health systems management from Tulane University. Dean Hovey is CEO of Comprendo, a company that offers a mobile technology platform and design services to help hospitals and clinics create and deliver new, more efficient care models for better personalized care. Composed solutions merge medicine, education, and heart to activate patients’ engaged consent. 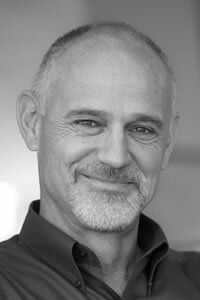 Dean is well-known in Silicon Valley for his leadership, creativity, and advocacy of consumer centered design. 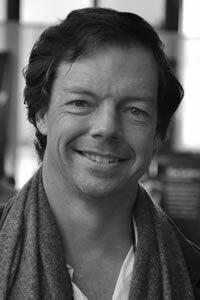 Chris Michel is presently Managing Director of Nautilus Ventures, and is an advisor or investor to numerous startups, including RepairPal, Powerset, Lab Pixies and Ventana. Previously, Chris founded two companies: Military.com, the nation’s largest community for military personnel; and Affinity Labs, a portfolio of web communities serving professional groups. Monster Worldwide acquired both companies. A former Naval Flight Officer in the United States Navy, Chris earned his commission from the NROTC program at the University of Illinois at Urbana-Champaign, and holds an MBA from the Harvard Business School. Chris is also a fellow of the Aspen Institute and a life member of the Council on Foreign Relations. 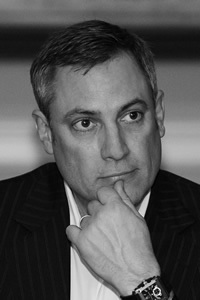 Leighton Read is a venture partner with Alloy Ventures and Chairman of Seriosity. Before joining Alloy, Leighton spent 14 years as a biotechnology entrepreneur and investor. He co-founded Affymax NV, under the direction of Dr. Alejandro Zaffaroni, setting the stage for two successful spin-outs: Affymetrix and Maxygen. He founded Aviron, a biotechnology company best known as the developer of FluMist™, the intranasal influenza vaccine, where he served as Chairman and CEO until 1999 and Director until its acquisition by MedImmune in 2002. While at Alloy, he served as the first CEO of Avidia, a spin-out of Maxygen later acquired by Amgen. For over two decades, he has also been interested in the psychological principles that underlie successful electronic games and is currently devoting substantial time to his role as Chairman of Seriosity, a start-up leading in the application of game principles to the challenges of large enterprises. He received a B.S. from Rice University in Psychology and Biology (1973), an MD from the University of Texas Health Science Center at San Antonio (1976) and completed internal medicine training at Duke and the Peter Bent Brigham Hospital in Boston where he held appointments at the Harvard Medical School and School of Public Health. His research dealt with applications of decision theory in medicine, cost-effectiveness analysis and policy regarding medical innovation. Leighton is a director of Alexza Pharmaceuticals, AnaptysBio, Cambrios Technologies, Genomatica, Opal Therapeutics, and Siluria. He also serves as a trustee or director of The BeneTech Initiative, BioVentures for Global Health, The UC Berkeley Foundation and School of Public Health Council and the Santa Fe Institute. His awards include several as co-inventor of technology underlying the Affymetrix GeneChip. Charles Stellar is the Executive Vice President of America’s Health Insurance Plans (AHIP), the national trade association representing the health insurance industry. AHIP’s members provide health and supplemental benefits to more than 200 million Americans through employer-sponsored coverage, the individual insurance market, and public programs such as Medicare and Medicaid. AHIP advocates for public policies that expand access to affordable healthcare coverage to all Americans through a competitive marketplace that fosters choice, quality, and innovation. Charles is responsible for Professional Services, Membership, Education, and other non-dues revenue programs from conferences, seminars, certificate programs, and certifications. 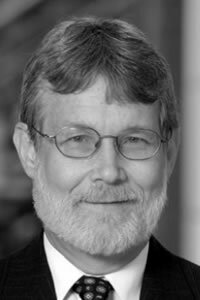 Charles has been with AHIP and predecessor organizations since 1986 (EVP of the American Association of Health Plans, EVP of GHAA-AMCRA, and President and CEO of American Managed Care and Review Association). Before AHIP and predecessor organizations, he served as Executive Director of an ophthalmology group practice and surgical center, Executive Director of an HMO/IPA, and Assistant Administrator of a hospital and affiliated health clinics servicing over 23,000 workers in the Middle East.Charles serves as Secretary of the AHIP Board, Board Member of URAC, and Board Member of the National Hospice Foundation. 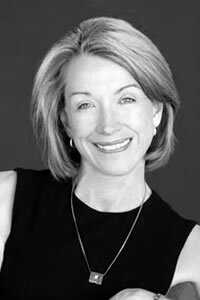 Wendy Lane Stevens is the Founder and President of Lane PR, an award-winning public relations firm that has served companies in the financial services, consumer retail, technology, healthcare, sustainability and food & beverage industries for 20 years. Previous to LANE PR, Wendy›s 30-year tenure in marketing and communications included roles as vice president at a mid-size public relations and advertising firm, divisional buyer for a major retail company and assistant advertising manager for a national clothing company. An Oregon native, Wendy earned her bachelor›s degree in business administration, with honors, from the University of Oregon. Wendy drives Lane PR’s commitment to nonprofit causes in her hometown of Portland, where she is a prominent civic and business leader. 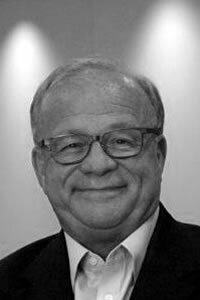 George Rehm is a founding partner of aeris CAPITAL AG. 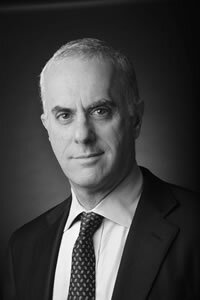 He has over 30 years of experience as a lawyer and executive in international licensing, technology transfer, and investment and privatization transactions in the US, Europe and Asia. George has held board or observer positions in numerous transformational healthcare companies, including Crescendo Biosciences, Adamas Pharmaceuticals, and Ion Torrent, Inc. 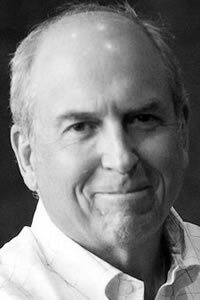 Currently, from a base in Northern California, George continues to manage the aeris Life Science portfolio and serves as a director of GenomeDx Inc., PFS Genetics, Butterfly Networks, LAM Therapeutics Inc., Solstice Biosciences, G2i and Jiff Inc. He received his BSFS from Georgetown University, and a JD from the University of California, Hastings College of Law in parallel to graduate studies in City Planning at the College of Environmental Design, UC Berkeley and served as graduate assistant at the Earl Warren Legal Institute, UC Berkeley, Boalt Hall. Most recently, Dave D›Altorio was Senior Vice President of Health Services at MedImpact Health Systems, Inc., the largest privately-held pharmacy benefit management (PBM) company. In that role, he was responsible for all clinical aspects of the business, including formulary strategy, utilization management, Pharma rebates, clinical product strategy and development, and the clinical account management teams. Prior to MedImpact, Dave spent ten years at McKesson Corp. leading one of its RelayHealth technology business units. 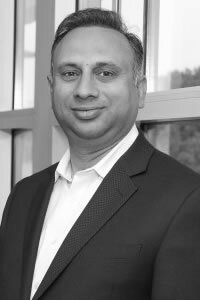 With a successful track record in business strategy, operations and marketing for both both Fortune 15 and start-up companies, he is an experienced executive with a 30 year track record in the software, managed care and pharmacy industries. Dave completed his undergraduate studies at the University of Southern California and received his PharmD from the USC School of Pharmacy. Ruchin launched Kansal & Company in 2017 to advise mature organizations on reigniting innovation, and new ventures on positioning for success and scaling in the healthcare ecosystem. As an executive leader he established and led the first Business Innovation division at Boehringer Ingelheim Pharmaceuticals Inc. The division was responsible for setting and managing company-wide growth agenda, establishing companies first Digital Health unit spanning clinical development to commercial solutions, building ecosystem collaborations with customers to co-create solutions and drive competitive advantage, and driving culture change. Under his guidance, the team launched first of its kind smart inhaler in the market. It also established strategic partnerships with companies such as Qualcomm, Humana, Anthem, Samsung, Propeller Health and Sutter Health to co-develop healthcare research and solutions. 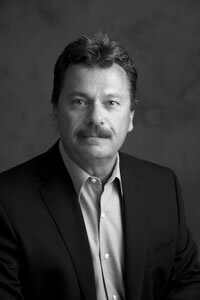 Prior, as a management consultant with Deloitte and Capgemini, he served Fortune 500 healthcare organizations globally on topics ranging from developing growth strategies; launching new business units and products; market access and reimbursement strategies; merger integration and commercial operations in US, Japan, EU and India. He serves on the Board of Directors member, Stanford Medicine X, and as an Executive Advisor to Outcome Health. Ruchin speaks frequently with media outlets, and shares thought leadership at various industry conferences and academic institutions. Ruchin received his MBA from NYU-Stern, and Bachelors from IIT, Roorkee.